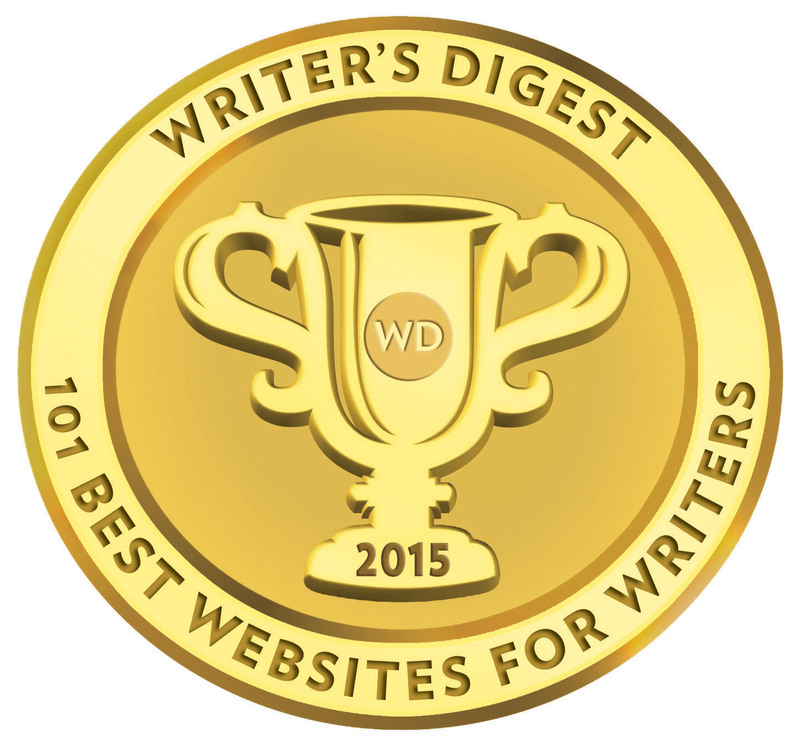 Writer’s Digest has ended its direct association with Author Solutions Inc. (ASI). Abbott Press was a division of Writer’s Digest (owned by Cincinnati based F+W Media) and was one of several self-publishing services run and powered by ASI. It was launched in January 2011, but the imprint will continue to be run by ASI and both companies are in the process of removing logos and affiliations. 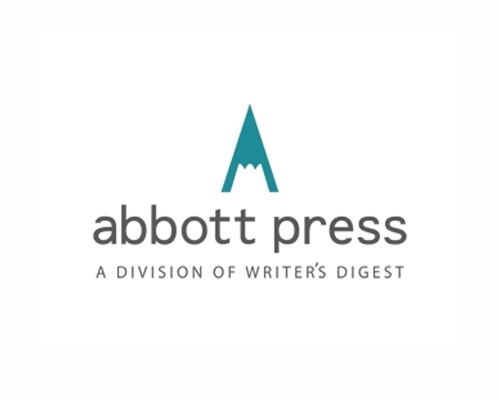 The launch of Abbott Press was greeted with a mixed reception, much in the way WestBow Press and DellArte Press were greeted in 2009, when large publishers began launching self-publishing imprints. Since then, ASI has been the focus of a class action lawsuit by three of its authors. 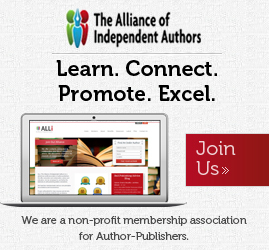 TIPM is also aware that at least one other ASI publisher client has ended its association this year. If you found this review or article helpful, but you’re still looking for a suitable self-publishing provider to fit your needs as an author, then I’m sure I can help. As a publishing consultant and editor of this magazine, I’ve reviewed and examined in detail more than 150 providers throughout the world like the one above. 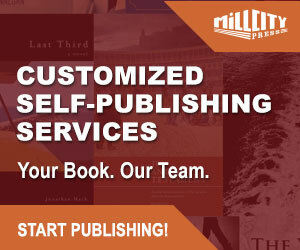 As a self-published and traditionally published author of nine books, I understand your needs on the path to publication and beyond. So, before you spend hundreds or thousands, and a great deal of your time, why not book one of my personally tailored and affordable consultation sessions today? Click here for more details. If you would like to leave a comment on an article older than one week, please use the Blogger comment facility rather than the Facebook comment app as we do not monitor FB comments as regularly.